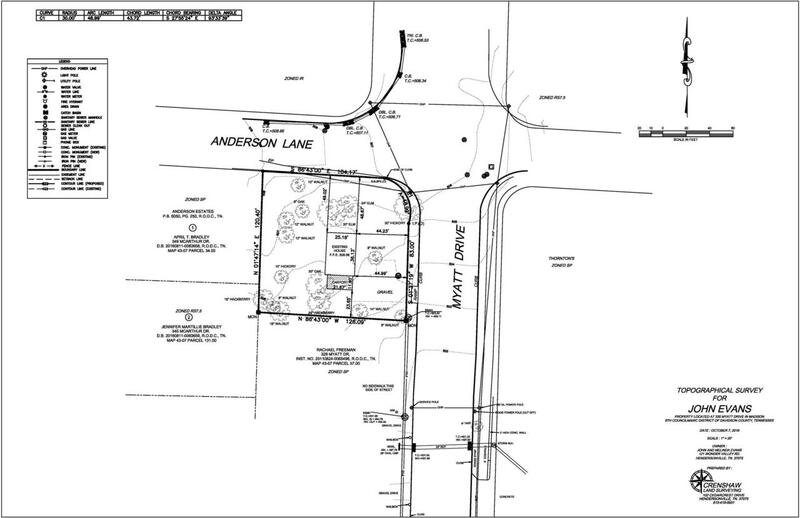 Zoned Sp: Specific Plan District - Very flexible options on what to do with this property,. Check out the plan for the neighborhood! 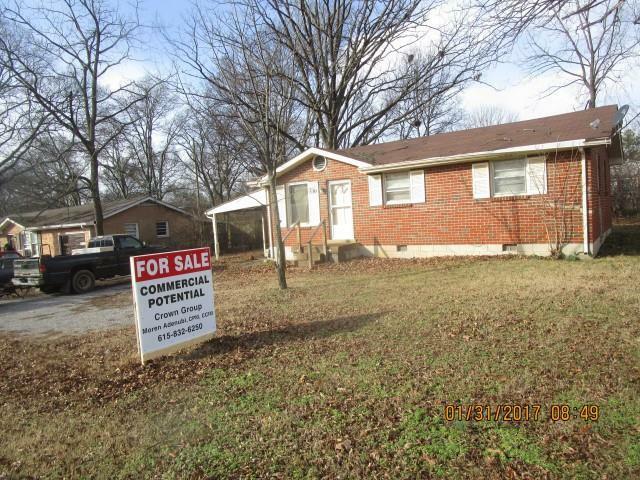 Located across the street from Police Department & walking distance to Metro bus headquaters, giving easy access by bus to downtown Nashville.Great Corner Lot Being Sold For Land Value - Please drive by. No showings.